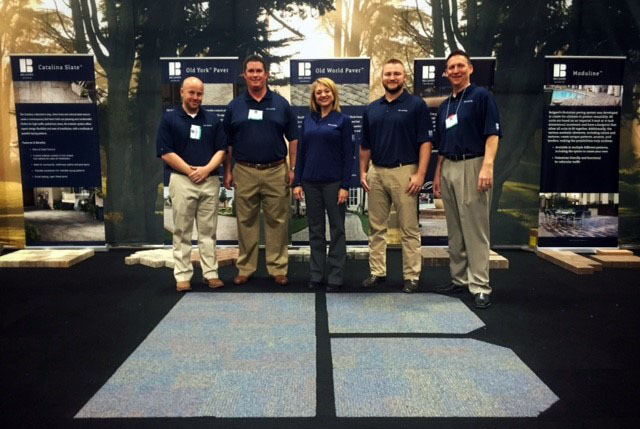 The Texas Chapter of the American Society of Landscape Architects (ASLA) recently held their annual conference at the Fort Worth Convention Center in Fort Worth, Texas, where Jewell, an Oldcastle company, was proud to showcase the Belgard line as the title sponsor for the three-day event. "Sponsoring the Texas ASLA show gave us the opportunity to highlight Belgard as the premier hardscape manufacturer in the south," said Chad Angerstein with Jewell. 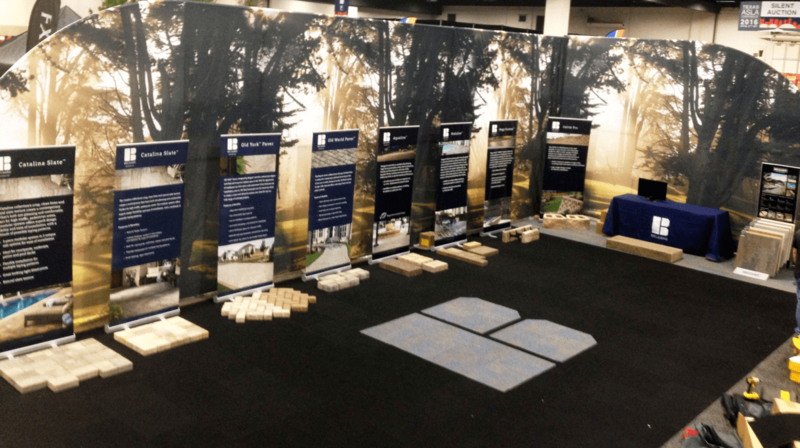 Jewell introduced the new look of the Belgard brand and exhibited a variety of products to more than 600 landscape architects in attendance from a variety of landscape architecture firms located throughout the state of Texas. “Belgard products like the Catalina Slate™ pavers, Mirage® Porcelain Pavers and Tandem® Wall were particularly popular with the landscape architects at the show, who look forward to specifying them in the future,” Angerstein said. The Texas ASLA show rotates locations in the major metropolitan areas of Texas each year. The Belgard team included Jake Mulhern, Jason Petty, Jamie Jenkins, Colin Pair, and Chad Akin.